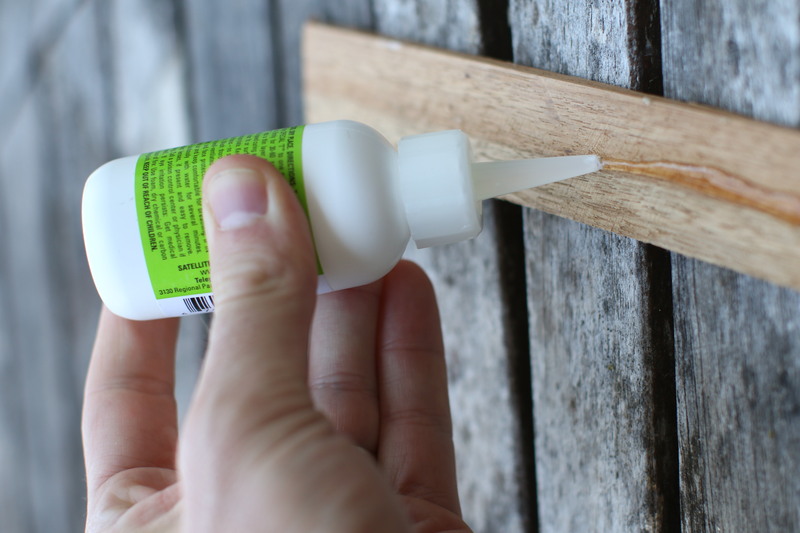 HST-4T is a 2oz bottle of Special T thick CA glue. We recommend using the QA-6 NCF Quick 6oz aerosol CA glue accelerator to speed up the cure time and ensure a complete cure of the bond. This is especially important with Special T CA glue because of its slower curing time relative to Hot Stuff and Super T and also because if Special T is being used for gap-filling and is not subjected to firm pressure between two parts, it will likely take at least a few hours to cure without accelerator.